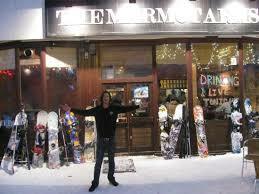 Blog / Resorts / Choosing a resort for your ski break? Perhaps it’s time for Tignes! So you’re ready to book your ski holiday and you just can’t decide between the incredible choice of resorts. 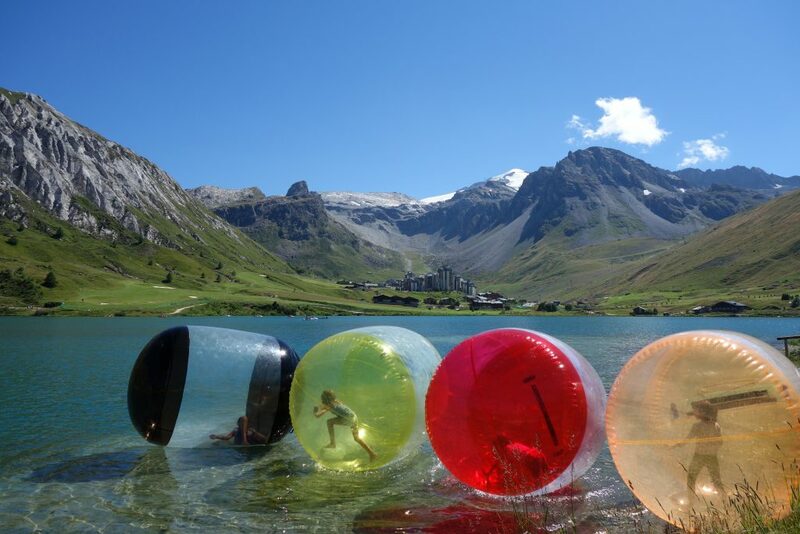 Then how about Tignes, our resort of the week? This French resort is great for both novices and pros alike. 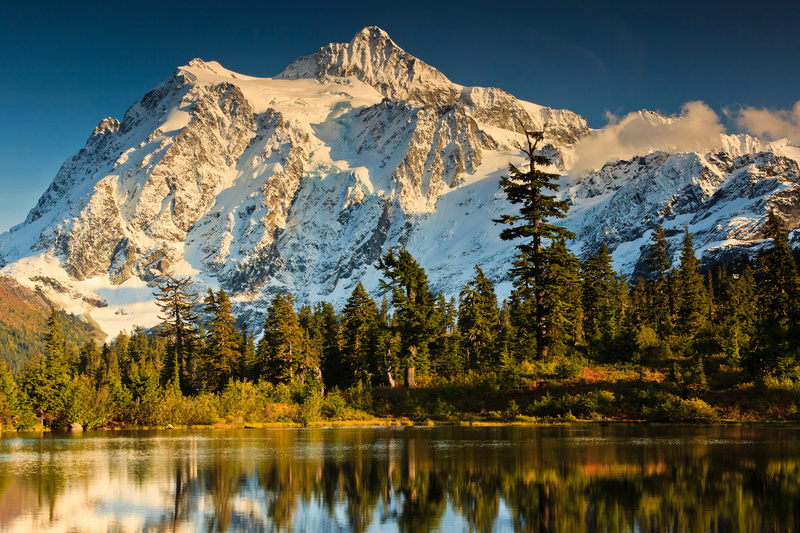 With so much to do, not just ski and snowboarding, it’s great for families, big groups of friends and lone adventure seekers who are keen to enjoy the snowy climate. 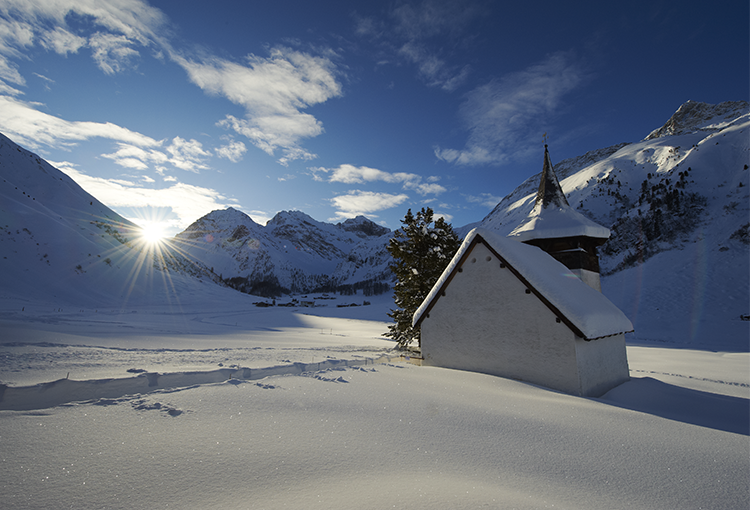 Tignes is reliable for good snowfall in both the early and late season due to it’s high altitude. It’s well connected to Val-d’Isère, another popular French ski resort. Between the two resorts there’s a choice of 154 ski slopes fit for all abilities. It also has access to six slalom runs, a gliss’ park, a mogul park and two snow parks. Here you can also try ice diving, dog sledding, hand gliding, skidoo riding, ice climbing, parascending, ski-joring, skating, snowshoeing, indoor tennis, heliskiing and so much more, for those who want to try an alternative / additional activity. You’ll be spoiled for choice in Tignes and won’t find it difficult to rent a chalet which suits your need. Our “By Chardons” range is exceptional with something for everyone. Chalet Hattiers for example, is catered with all bedrooms en suite, just 100m from the slopes and has majestic views of the village. If self-catered, cosy log fire, hot tub vibes is more your thing then check out Chalet Val Monte. With it’s panoramic views it’s still only 100m from the lifts. You’re in France, the food is going to be good, it’s just a given – so you’ve got plenty to choose from depending on your preference. 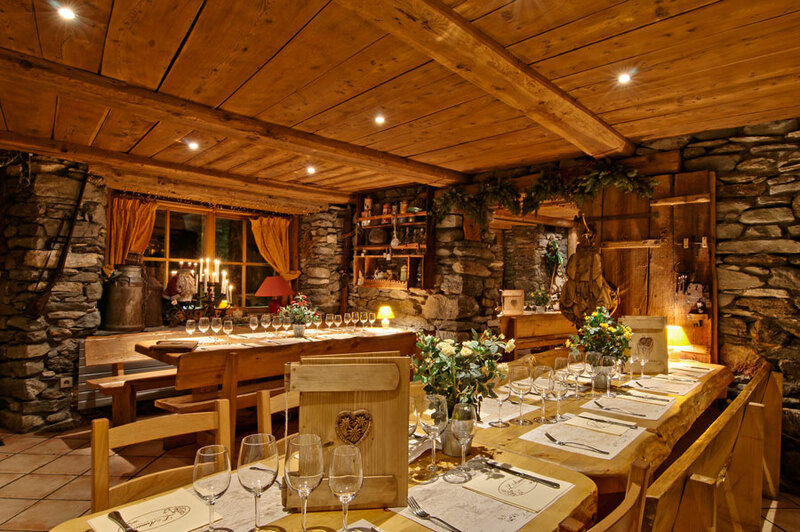 If you’re after a ski-in/ski-out restaurant that boasts an incredible wine list, juicy steak, superb seafood, delectable desserts and more? We’d recommend trying out Le Brasero Bar & Restaurant. It’s great outdoor area is an excellent sun trap and each week it hosts live après and music evenings with fantastic drinks on offer. We’ll see you there! The place to be! 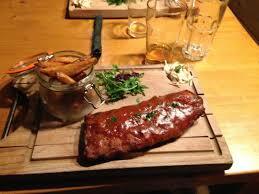 The Marmot Arms will see you onto the slopes with a full belly and a smile on your face. From proper English breakfasts to juicy burgers, this isn’t just the place for a great meal, it also has an amazing night scene with thumping DJ sets and great drinks. If you fancy something fancy, wine and dine at L’Armailly. With it’s classic, simple, delicious food, and selection of wines from the cellar, it’s a place known for it’s friendly atmosphere combined with fine wining and dining. Fed up of rich cheese and meats? Tignes serves some delicious Asian, Indian Malaysian and Thai cuisine, and all from a snowy terrace in the mountains. Ready to party after a day on the slopes? After a bar crawl to most of the above, why not step into The Loop Bar. 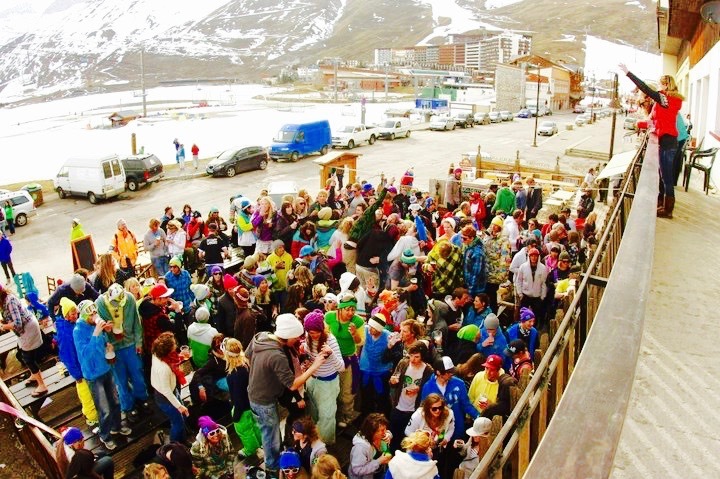 It’s ski-in/ski-out with a huge sun terrace and has some of the best live bands in the Alps playing each week! For big party nights, top DJ’s, happy hours and drink deals, the atmosphere is second to none. It also has four big screens so you won’t miss any sports coverage! 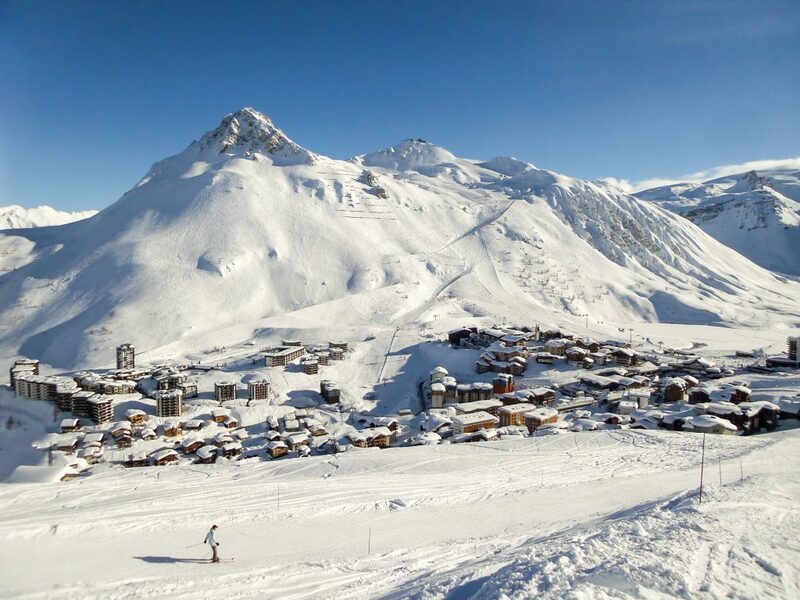 If Tignes sounds like the resort for you, take a look at the huge collection of properties on offer throughout the year at ChaletFinder.